The U.S. Will Registry offers a comprehensive national database search to assist in locating a missing last will and testament. This information is searchable by the Name, State and Birthdate of the individual who made the Will. Registered wills are dated as far back as 1967. A loved one who is unaware of the location of a Will searches by Name, State and Birthdate of the deceased. When a search is done for a Will and a match is found, then the person searching for the Will must provide documents (Searcher's ID and a copy of the death certificate) to the registry before any information is released. 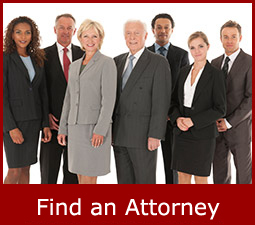 Once documents are received, the location of the will is then provided to the family member's attorney. If no match is found in our database, then your information is automatically added to our MISSING WILL DATABASE. This will allow all attorneys to have access to your contact information when searching for family members of a deceased client. 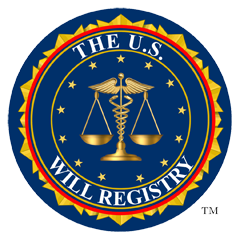 The U.S. Will Registry receives over 2500 searches a month for a missing will. Make sure your family can locate your will by registering FREE! To search our national database for a missing Will, please fill out the below form.